This product does not qualify for VAT exemption. Therefore the total cost of this item for customers within the EU is £14.95/€19.95. VAT will be added at the checkout. Customers outside the EU will pay the price shown above. 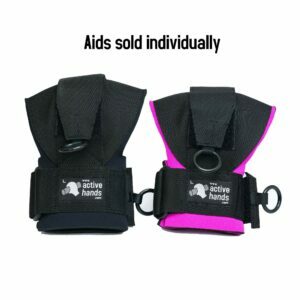 If you struggle to form a cup/paddle shape with your hand when swimming due to lack of fingers, or finger strength, these hand paddles will do the job for you. 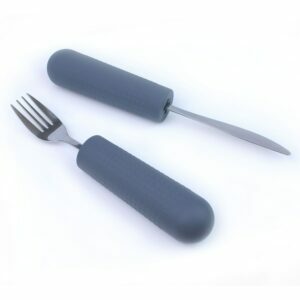 Once the adjustable flexible rubber tube attachments are fitted you can slide your hand inside the paddles to gain extra purchase with your hands when pulling them through the water. They are great for working arm and shoulder muscles and produce extra resistance through the water therefore allowing the user to generate more force and swim faster. 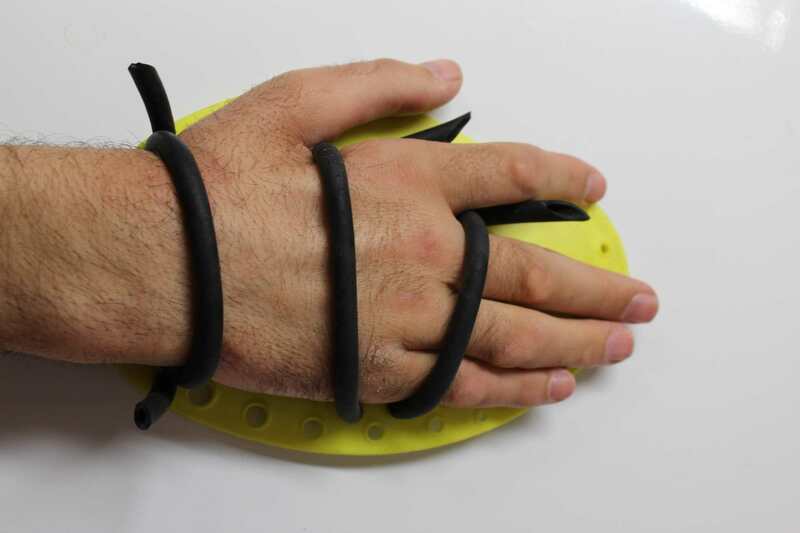 This product could also be used as a hand splint to gently straighten fingers of those who have clawed up hands. The swim paddles are not padded, so your skin would need regular checks if you are using them for this purpose. 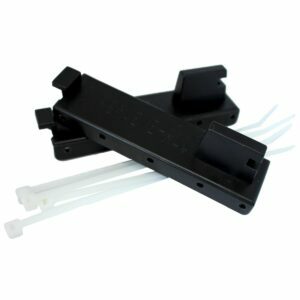 The paddles are made of plastic and have 3 loops across the back that can be adjusted to fit your hands by pulling the ends of the tubing. The swim paddles are sold as a pair.